Is your New Year's resolution to get more active going to plan? If not, then dust off those running shoes and get ready to go. 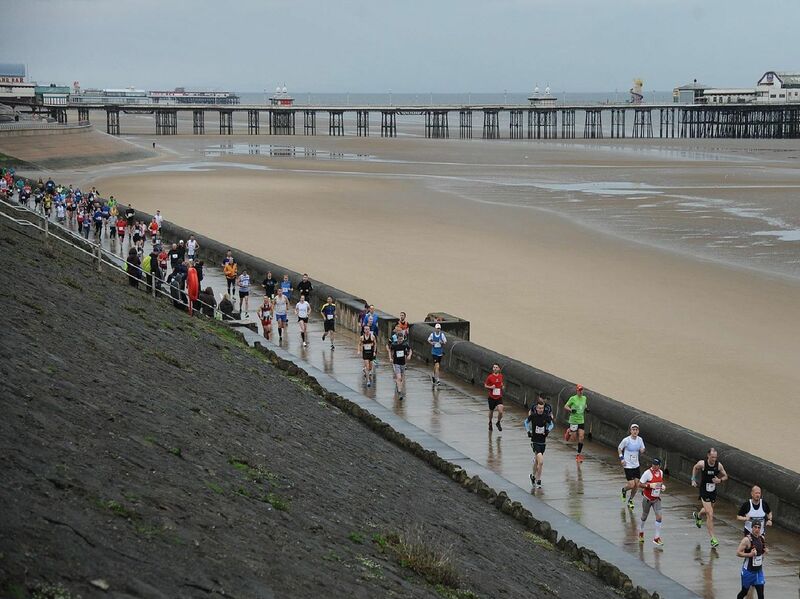 We've pulled together a handy guide of some of the race events taking place around the Fylde coast. Date: Saturday 27th April 2019. Address: Blackpool's Middle Walkway on North Promenade. Start: 10.30am. Entry: The standard entry fee is GBP 18.00.